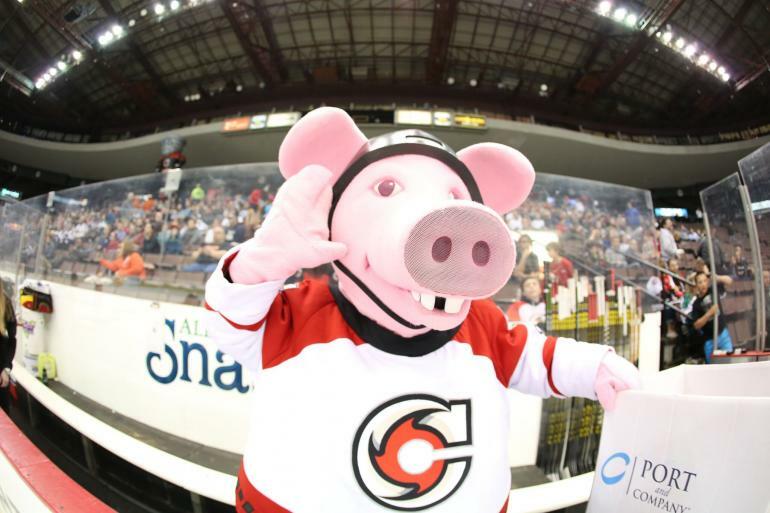 The Cincinnati Cyclones are Cincinnati's Kelly Cup Championship winning hockey team and ECHL affiliate of the NHL's Buffalo Sabres. 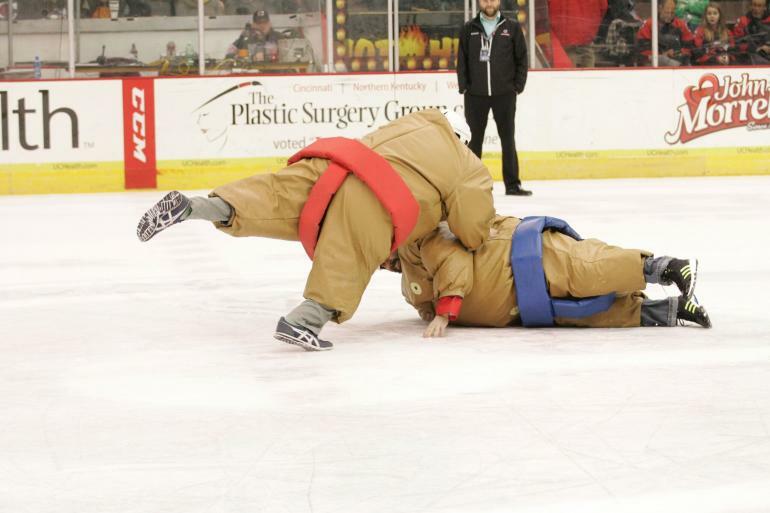 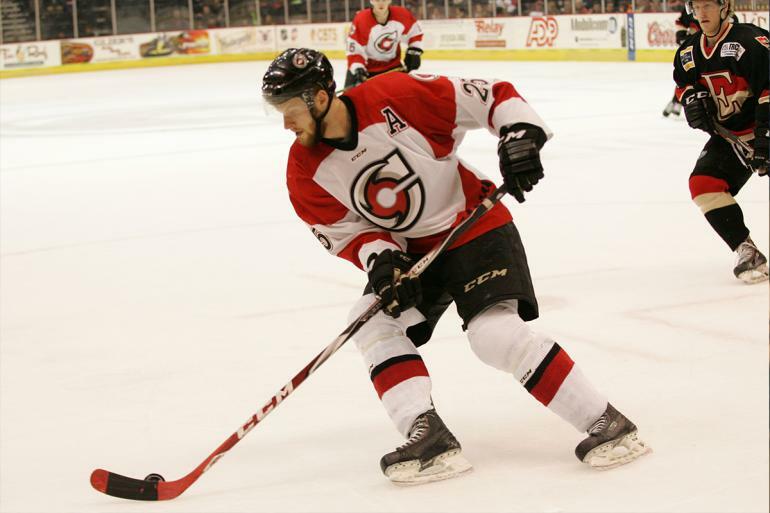 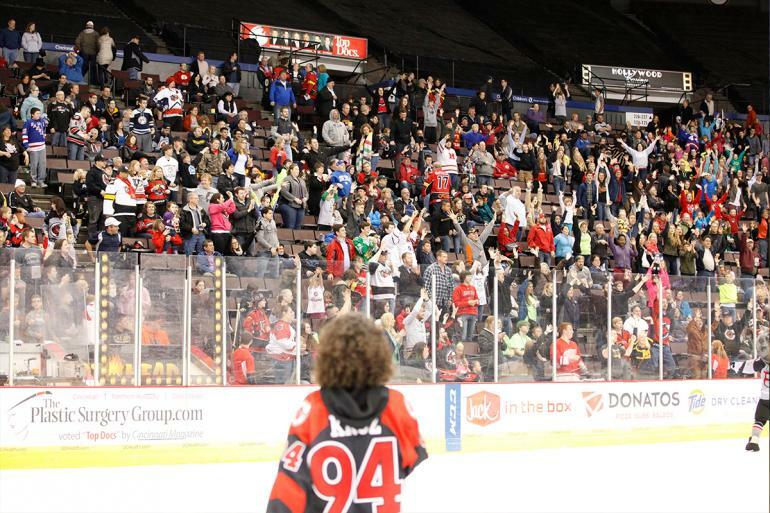 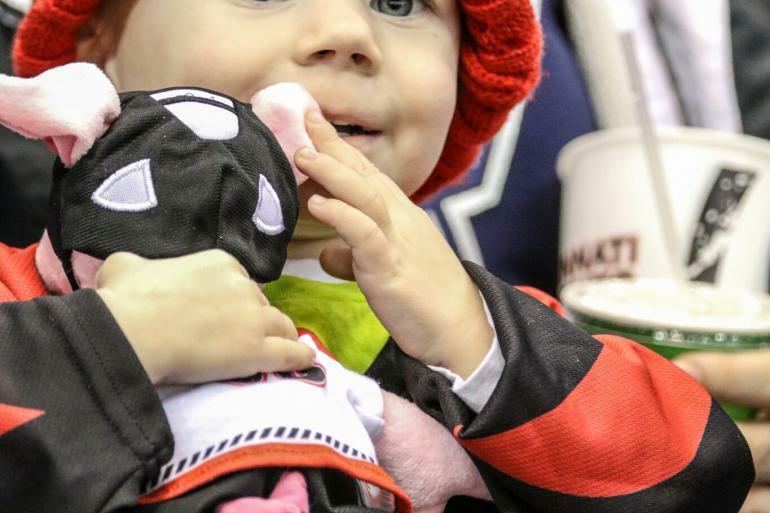 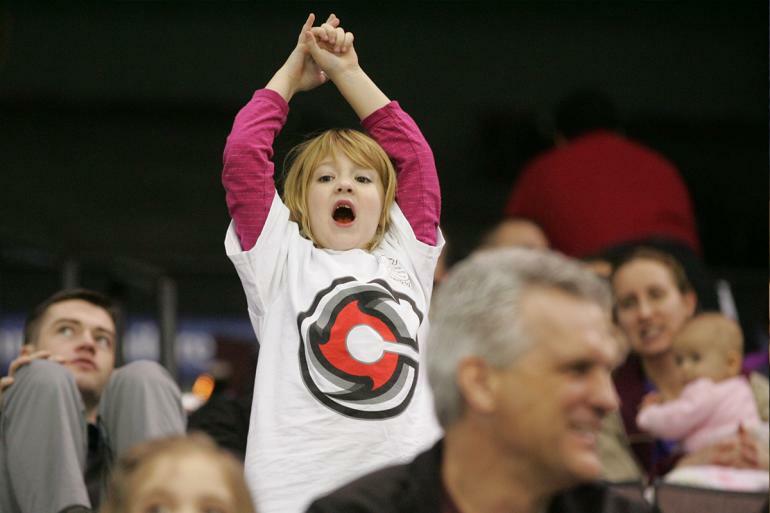 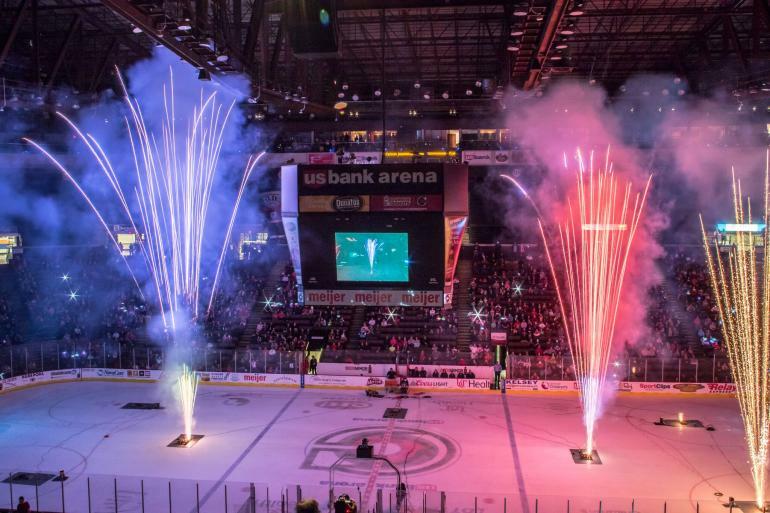 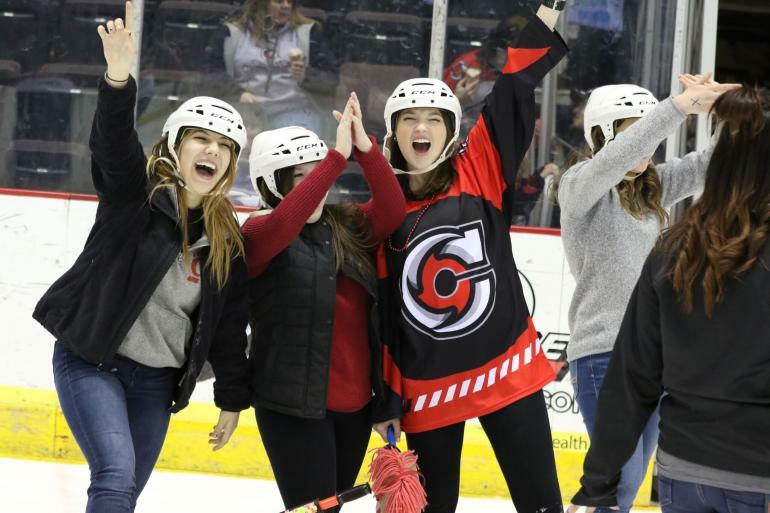 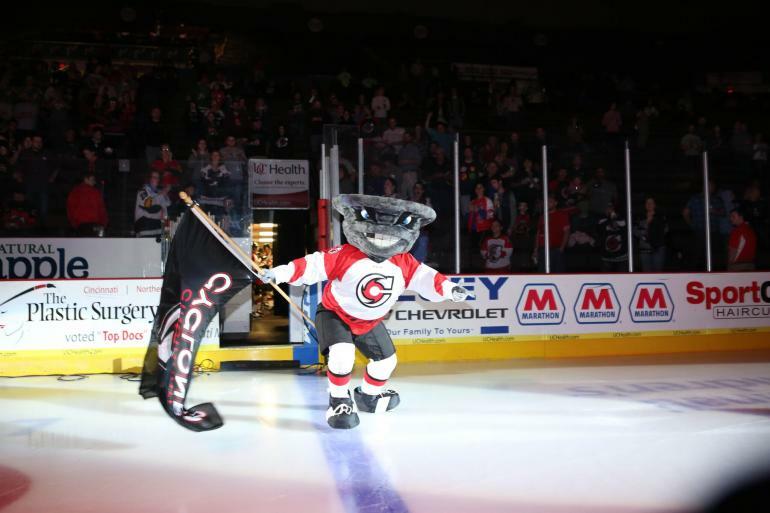 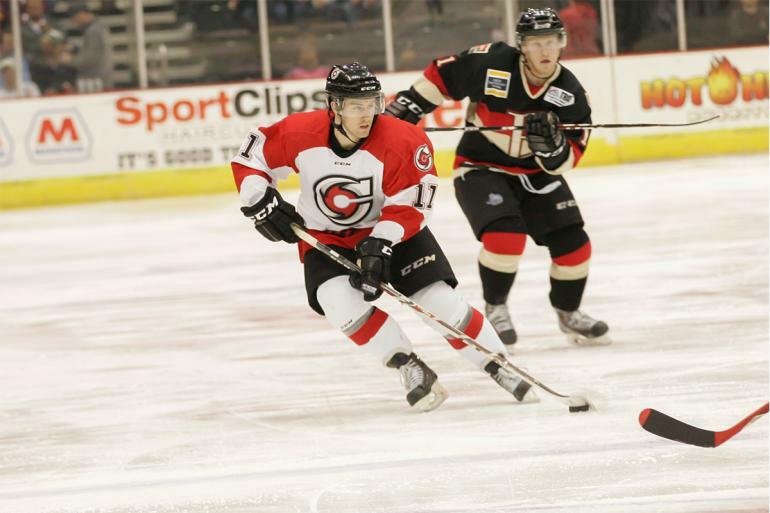 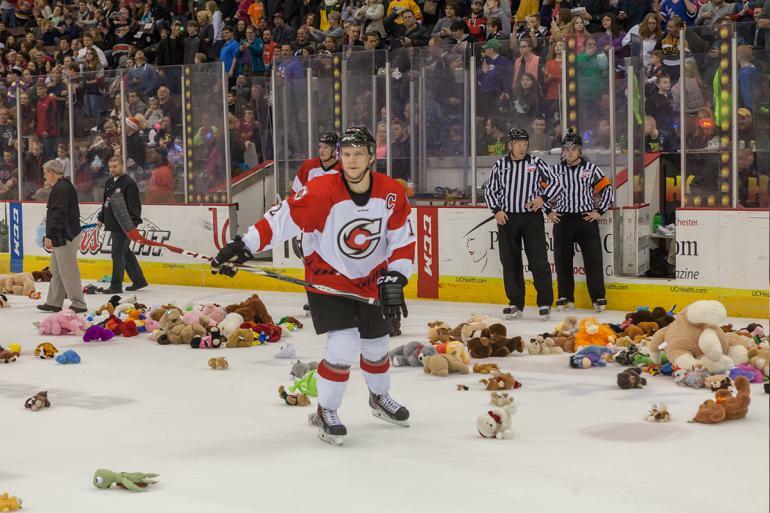 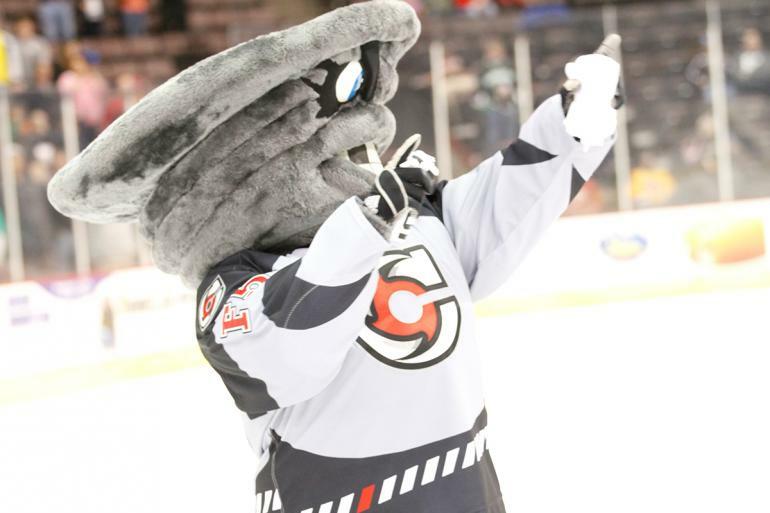 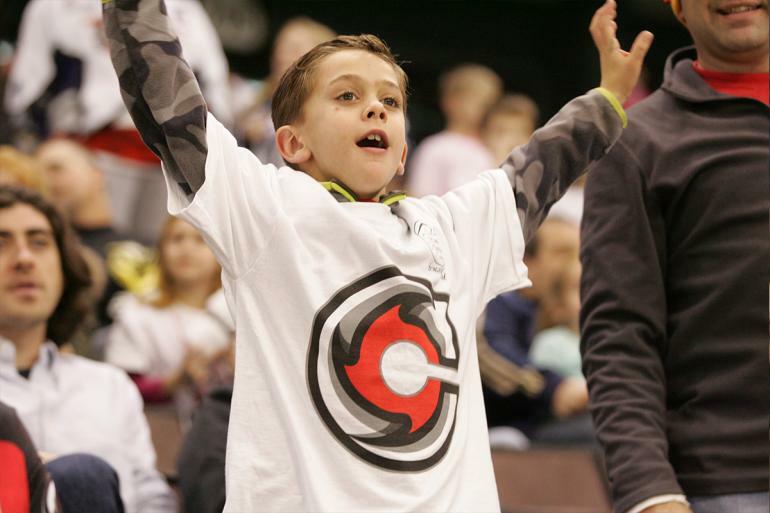 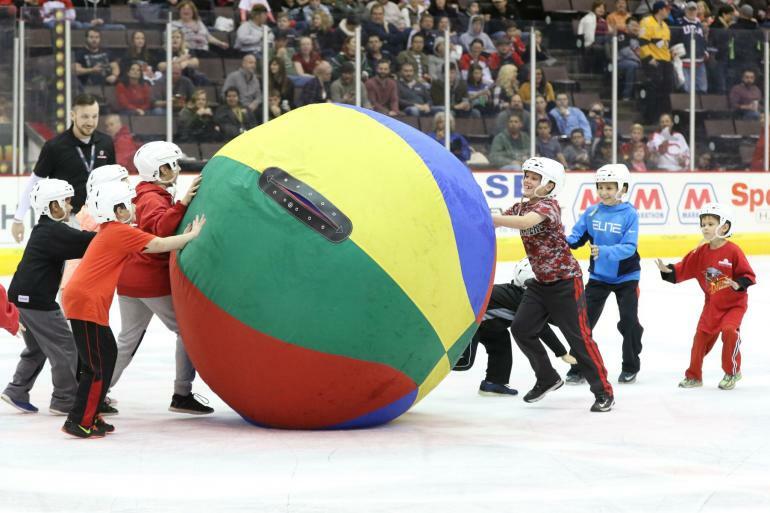 Cincinnati Cyclones hockey games are more than just a game! 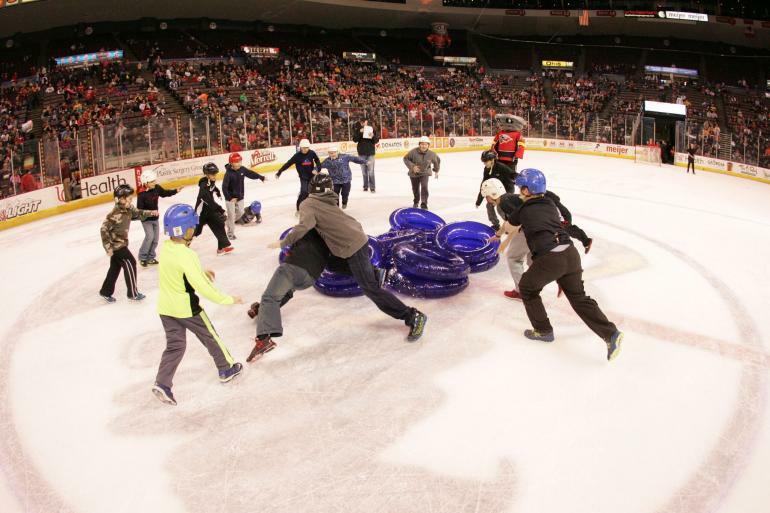 Non-stop action, affordable family entertainment, and intermission activities provide unmatched entertainment value on the banks of the Ohio River at U.S. Bank Arena.